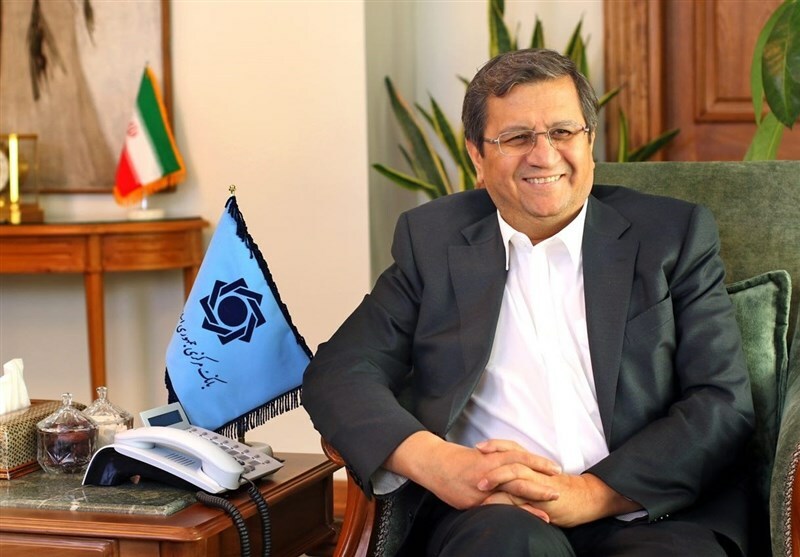 TEHRAN (Tasnim) – Governor of the Central Bank of Iran (CBI) Abdonnaser Hemmati said a mechanism commensurate with the European Union’s mechanism for trade with Iran, known as the Instrument in Support of Trade Exchanges (INSTEX), will be established in the country soon. “In the talks that my colleagues had with representatives from the three European countries (Britain, France and Germany) and the president of INSTEX at the CBI (office) in Tehran last week, they gave a full explanation of the Iranian mechanism in line with the European mechanism,” Hemmati said late on Friday. 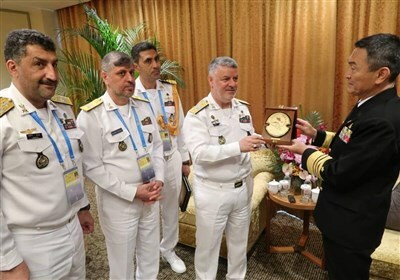 “We are waiting for practical measures from Europe,” the official said, adding that the Iranian mechanism known as STFI will be established in Tehran in the near future. Earlier this week, the president of the INSTEX traveled to Tehran to hold talks with senior Iranian officials on ways to make the mechanism operational.